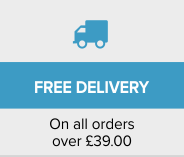 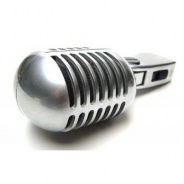 If you are looking for a retro microphone for your studio, theatre, club, film or TV set then this is ideal. 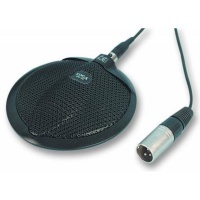 Dynamic microphone therefore doesn't require Phantom power. 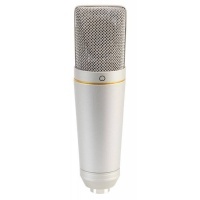 Not only does the 50s Mic look great it sounds excellent too. 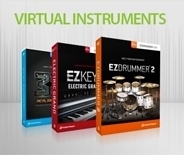 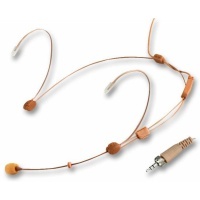 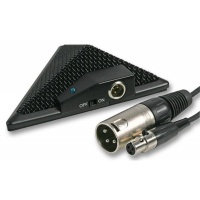 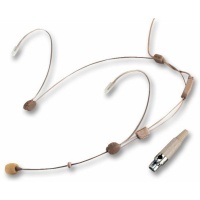 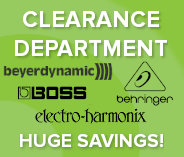 Featuring a smooth, wide frequency response, and a neodymium magnet for added impact in live vocal performances. 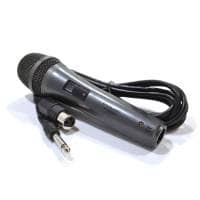 The 50s Retro microphone also has a specially designed internal shock mount which minimises the rumble caused by microphone handling or stand vibration during use. 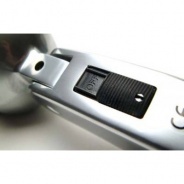 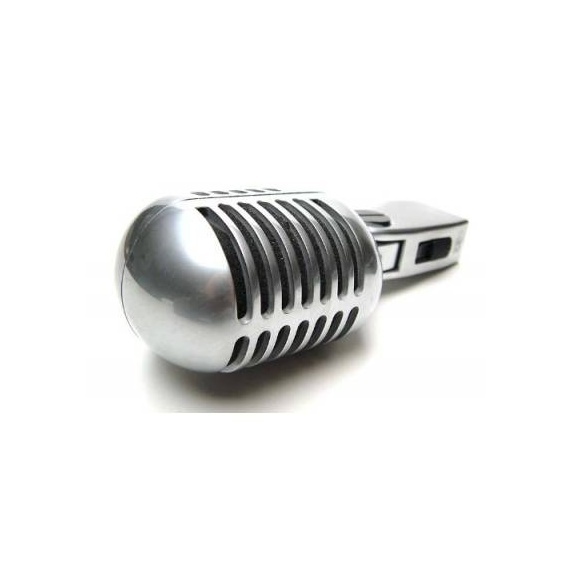 The microphone has a polished chrome finish and will connect to virtually any microphone stand. 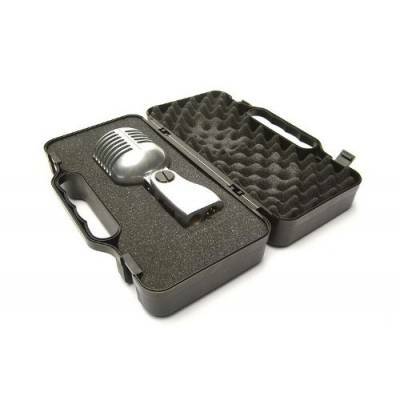 Included is a plastic hard case to protect the microphone from damage.